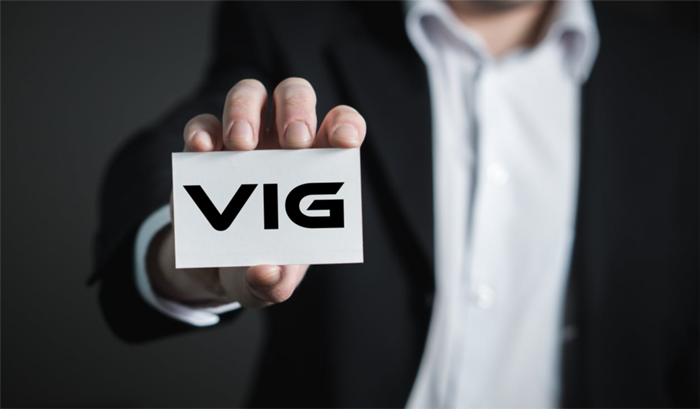 If you are looking for a great way to help our charity partner, and perhaps get some better treatment and swag along the way, then getting a Very Important Gamer (VIG) badge might just be for you. VIG badges are limited to only 24 for the entire convention, and VIG badge holders will get access to perks not available to other attendees. Access to the VIG-only games. Each badge gives the players a total of 12 hours of D8 Summit-exclusive games. Tables are exclusive, meaning they will play with the same group of players for every game also, with a reduced player size of 6. Event tickets to these events are included with the badge. One tier of the D8 Summit games (chosen at time of purchase) means the players will enjoy that tier's games ran by their authors, whenever possible. Other than this, this is no difference between the two types of VIG badges. The opportunity to play in a special game, designed and ran by a 2019 D8 Summit Industry VIP. Last year, Claire Hoffman ran one of her Author-Only adventures for attendees. Registration for event tickets a week before everybody else - meaning you are more likely to get the other games you want. VIG's can begin registering January 7th at noon. An alpha-tier D8 Summit exclusive Adventurers League cert, limited only to the convention's highest donors. Last year's cert allows you to play a Firbolg (a charitable fey giant) without having to use Volo's Guide as your +1 resource. This year... It will be awesome, but we can't announce it yet. A strip of 14 re-roll tickets. A D8 Summit coffee mug, included with the badge. Special D8 Summit swag, that isn't available to anybody else. This swag is meant to be an attractive way to show others your support of our mission - to combat homelessness and domestic abuse. More that we can't announce yet! The special games are planned for these days and times. Friday 9am-1pm and 2pm-6pm. Saturday 9am-1pm. Sunday 9am-1pm. Tickets during these times are already included with your badge, but they will not show up in the system. Please use these guidelines when selecting other games outside of these time frames.